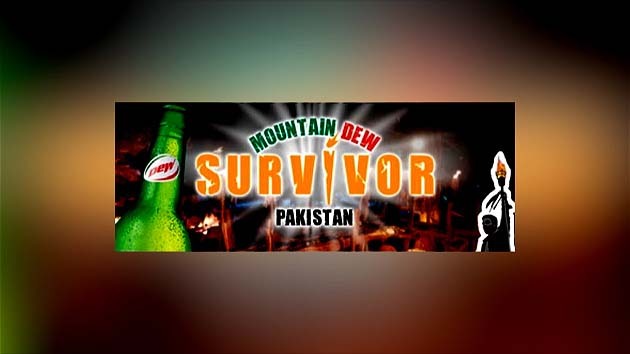 It’s the first survivor series to be filmed completely in Pakistan. It is also the first survivor series in the world to be filmed in the mountains. 16 survivors face the cold harsh mountain environment of the northern areas of Pakistan.